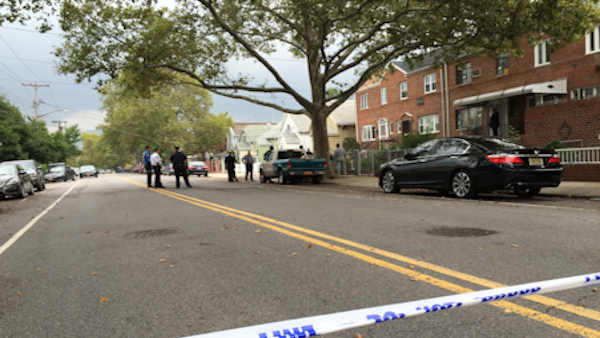 FLATLANDS, Brooklyn (WABC) -- A 24-year-old man was shot and critically injured while walking down a quiet, residential street in Brooklyn Thursday. The shooting happened at 12:30 p.m. while the victim was walking outside of 1649 East 56th Street in the Flatlands section. The man was hit once in the chest and taken to Kings County Hospital in critical condition. At least two shots were fired, possibly a third. One bullet hit a house and shattered a screen door window. Police are on the scene investigating the shooting. When the NYPD arrived, they told other residents to stay inside of their homes. "I was down the other street and I saw the sirens and the cop cars and I came and asked, and they said go in the house and stay in the house so that's what we did," said neighborhood resident Fran Ryan. "It's pretty shocking, it's a quiet neighborhood, lots of great neighbors, you never see anything like this going on." 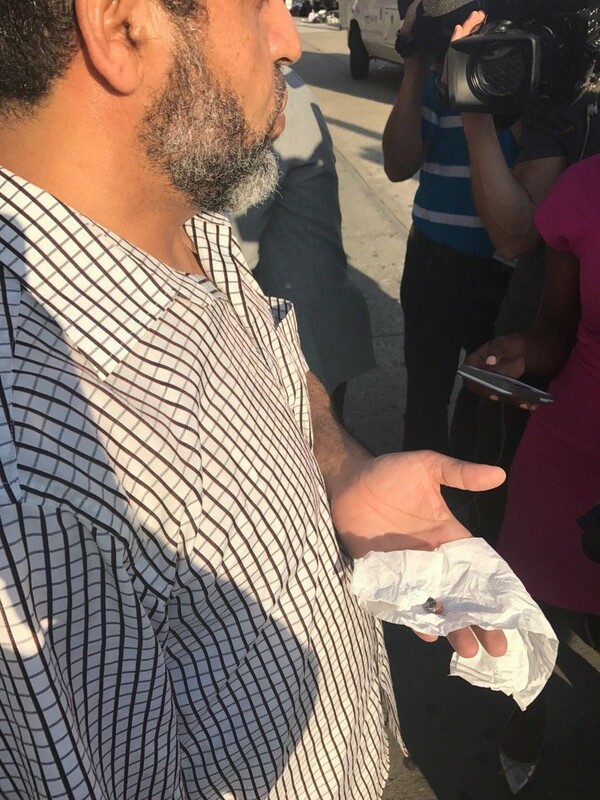 It's not clear what sparked the shooting, and there have been no arrests.